I don't know how many of you would relate but for me, ethnic wear was always reserved for special occasions and festivals. It was also my top choice when the event was a family gathering. I didn't always see the potential in Indian garments for making a cool style statement. 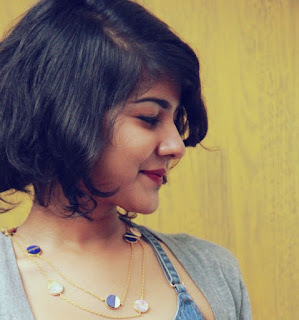 - The general wave of change that Indian street style has seen because of open-minded designers, stylists and bloggers. Experiment in Indian fashion today is not just accepted but also appreciated. My Instagram followers, for example, love to see the same old garment styled differently or in more ways than one. 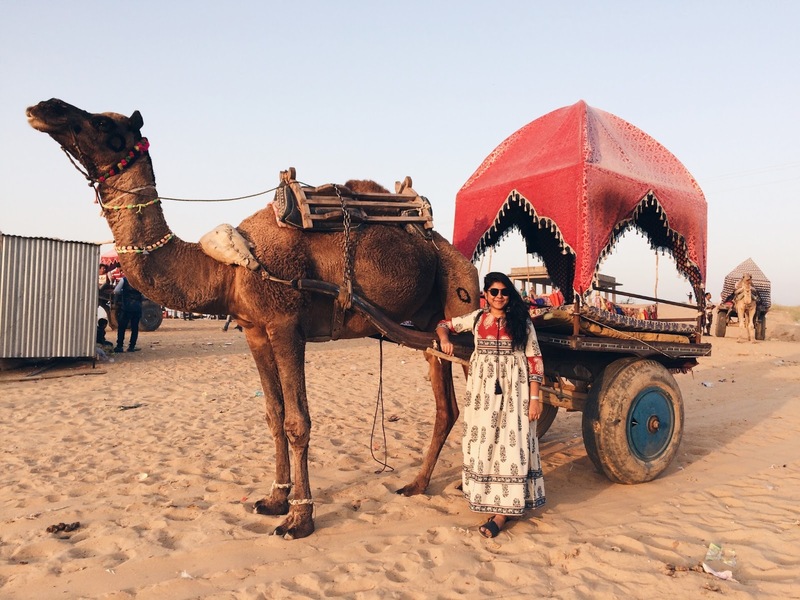 I also feel that with this conversation about sustainability in fashion that has gained so much momentum, it is important that we don't just shop ethical brands but also make the most of our existing wardobe--Indian garments included. 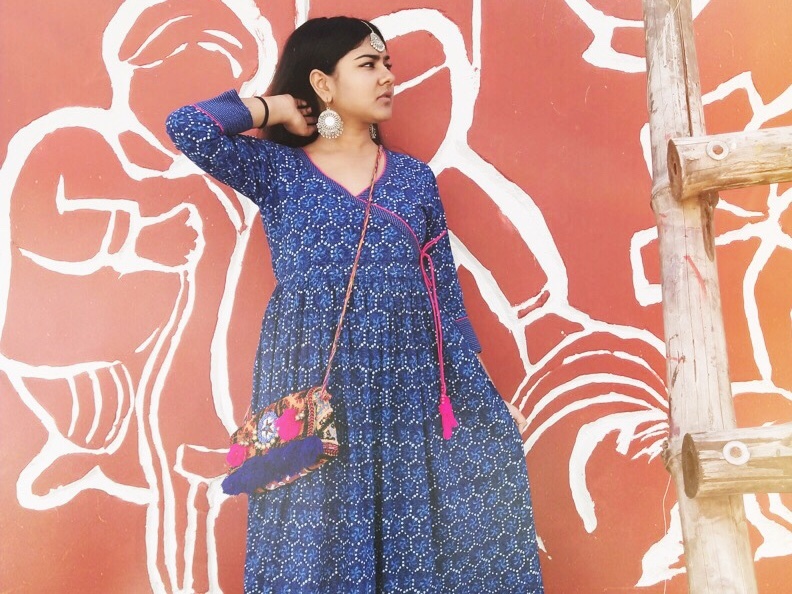 This beautiful indigo anarkali from Craftsvilla is such a winner when it comes to versatility. I have worn it with palazzos, as a dress and also over a white shirt. I love how this simple cotton anarkali can look both casual and festive depending on your mood and styling. The fabric is perfect for summers and the flowy silhouette is so much fun to twirl in. The pocket-friendly pricing is an added bonus! For regular fashion and travel updates, follow me on Instagram. The way you explained cleared all my doubts! Such an informative blog and great writing skills! We are also provide designer lehenga online.